Are you willing to invest in a résumé service which could potentially change your life? If you've listened to the audio you'll now know my thoughts. To reiterate more than 90% of us do not do ourselves justice through our résumés. We simply don’t know how to market ourselves and most of the advice and information that’s out there is out of date. If you are applying for jobs and not getting an interview, then your résumé is almost certainly the problem. Here's a short animated video of a five-part series on Youtube featuring a young Julius Caesar looking for a job. 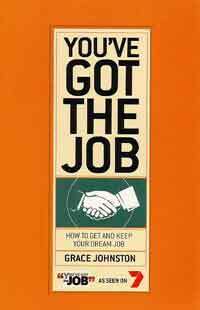 Grace Johnston saw the value of this style of résumé with the effect it had on her own clients in their quest to find a new job, so much so that Grace used the résumé for Chapter 8 of ‘You’ve got the job’, the companion book to the Channel 7 TV series. The beauty of this style of résumé is that it’s concise (no more than two pages) and easy to write. It makes people feel good about themselves. Click here to read testimonials about my résumé service from satisfied clients. 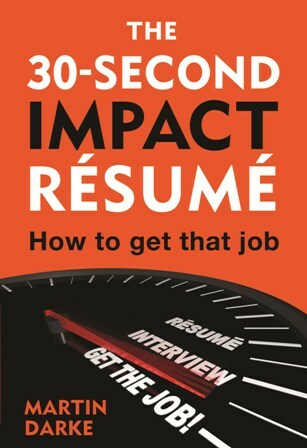 Purchase one of my books, 'Career ignition' or 'The 30-Second Impact Résumé', and take the do-it-yourself route by writing your own high-impact résumé. The résumé service costs up to £200 which, in my opinion, represents true value for money. I often charge less depending on circumstances and the time involved. For instance, I would not expect a fresh graduate to pay the maximum price. You can pay much more (over £400) or much less (£50) using other consultants. I don't expect payment until you are satisfied with the result. It is up to you to compare what's on offer. I get a lot of satisfaction from making you feel good about yourself and kickstarting your new job search. I've seen the results of people writing their own résumés by following the straightforward guidelinesprovided in my books. 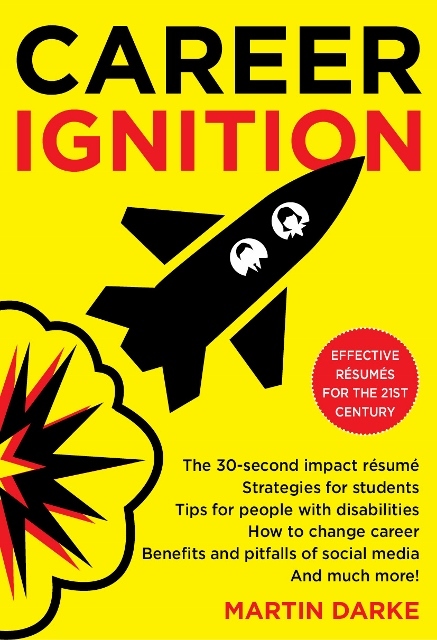 It really does work and you can do it all yourself and save yourself lots of money by purchasing 'Career Ignition' or 'The 30-Second Impact Résumé'. You have nothing to lose by giving it a go and, once you've written your own résumé, I'm positive you'll soon be writing résumés for your friends.